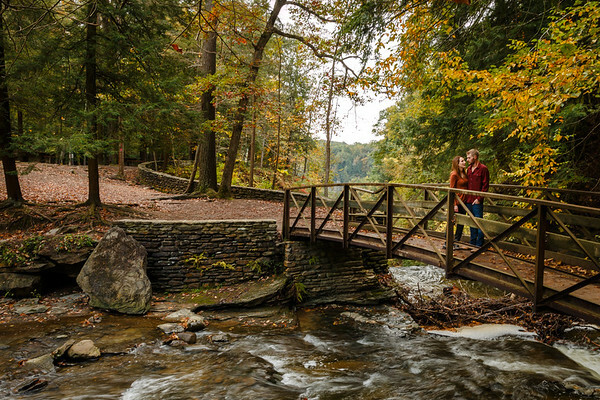 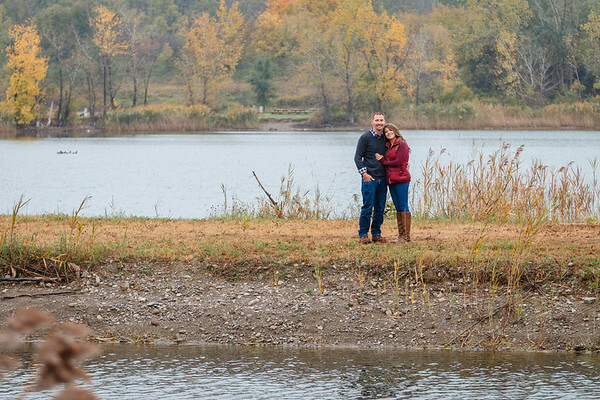 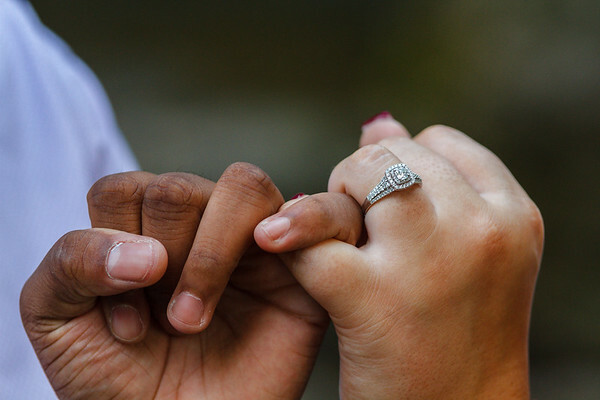 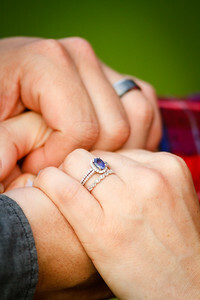 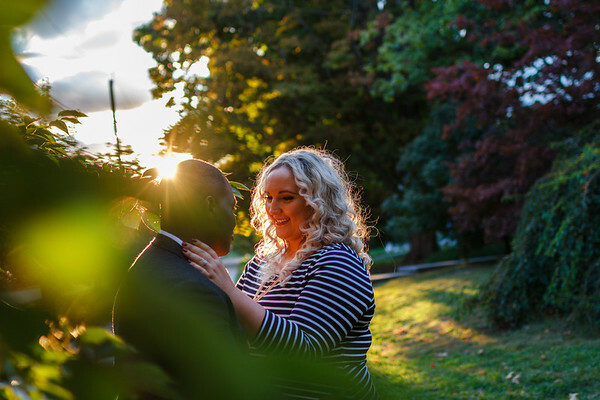 An engagement session is a perfect time for the photographer and couple to get to know each other before the wedding. 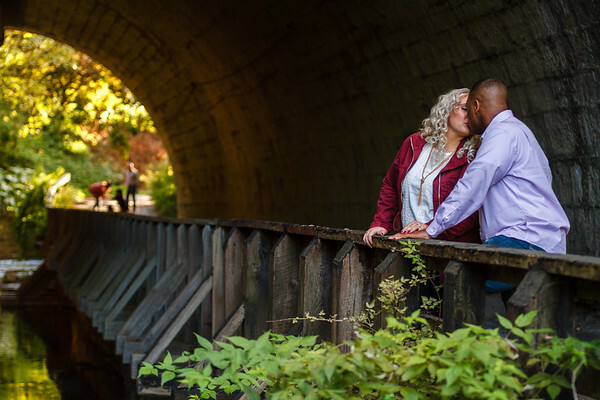 Plan on visiting a location that fits your personality – a scenic nature location, city views, an intimate café, or any place that you have memories of as a couple. 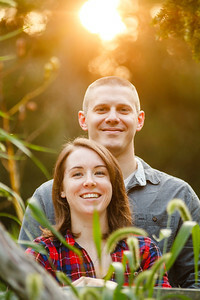 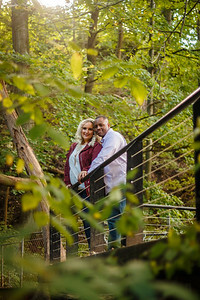 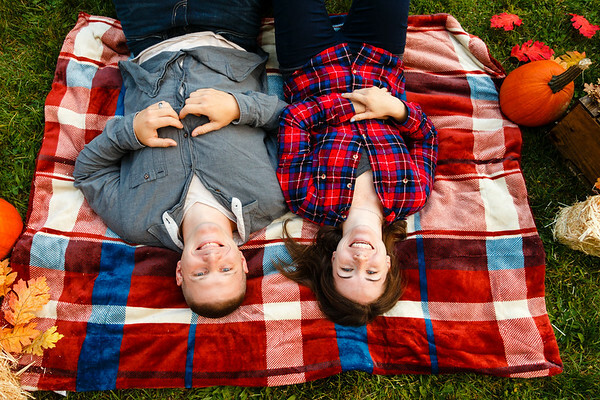 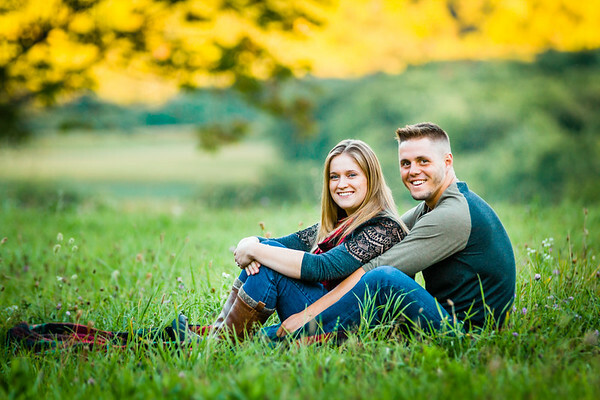 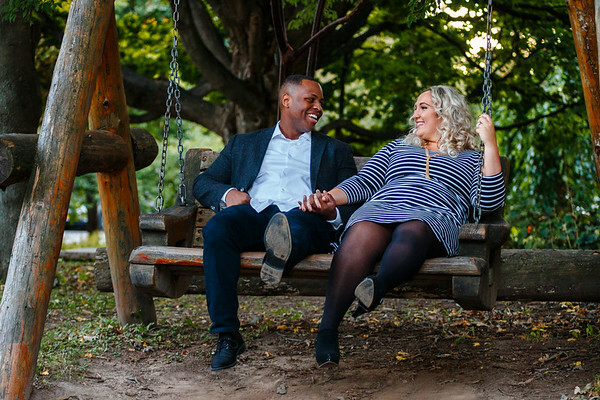 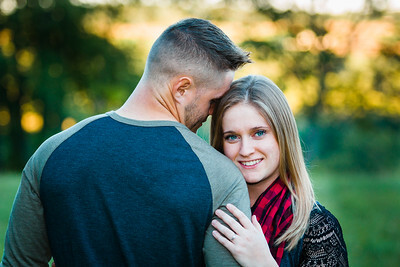 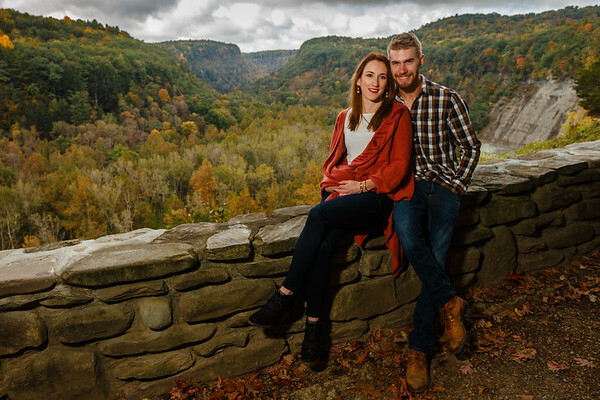 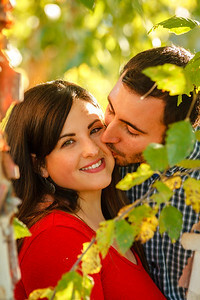 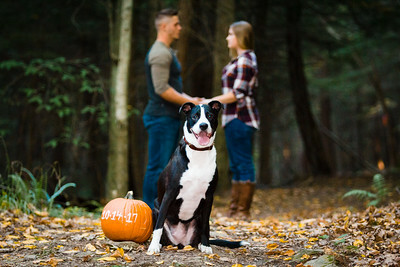 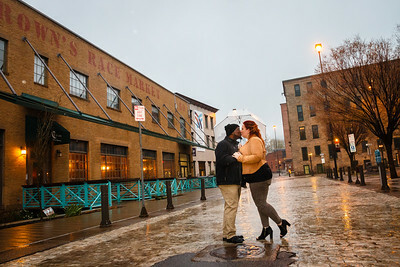 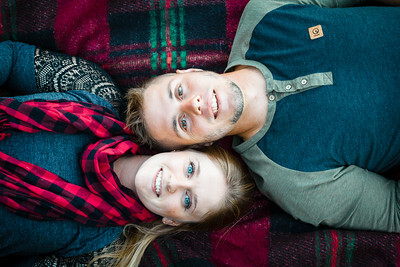 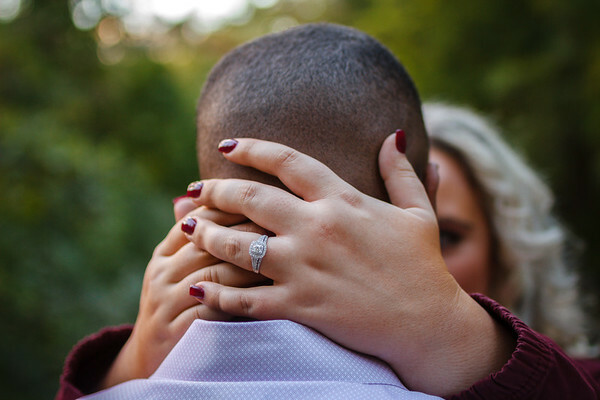 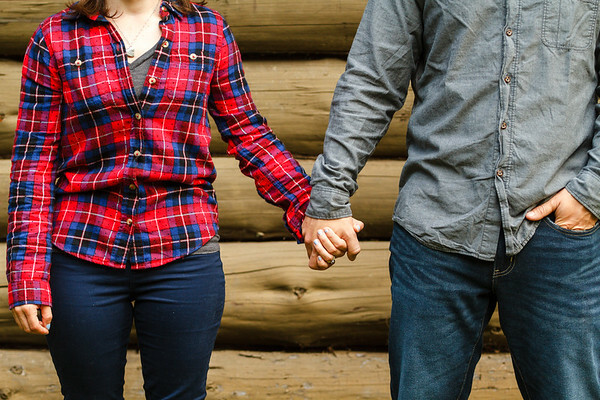 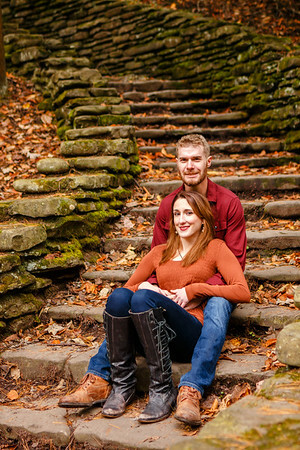 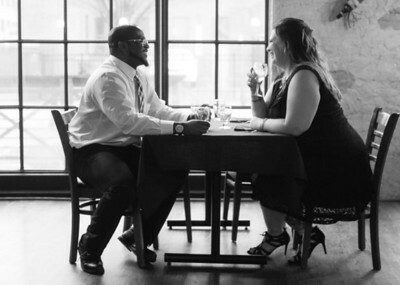 Engagement sessions are personalized to the interests of each couple. 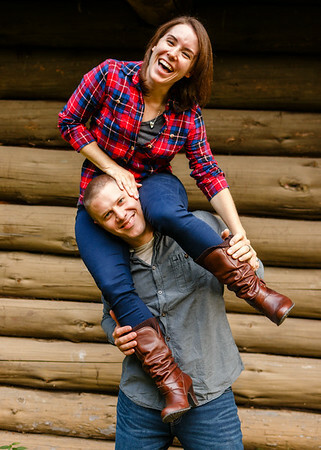 Outfits can range anywhere from casual to formal. 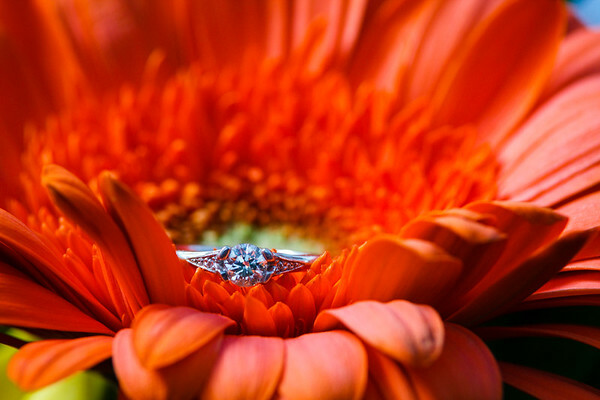 Props are highly recommended – displays of the wedding date, flowers, or other items important to you. 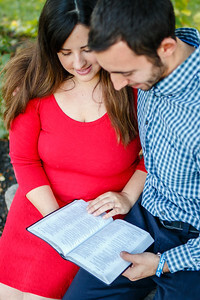 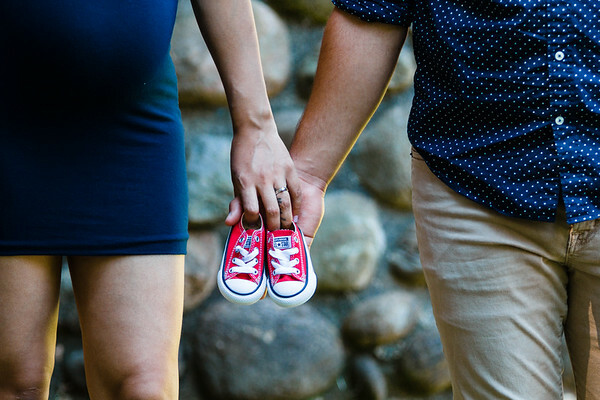 We also shoot couples sessions for baby announcements and maternity sessions. 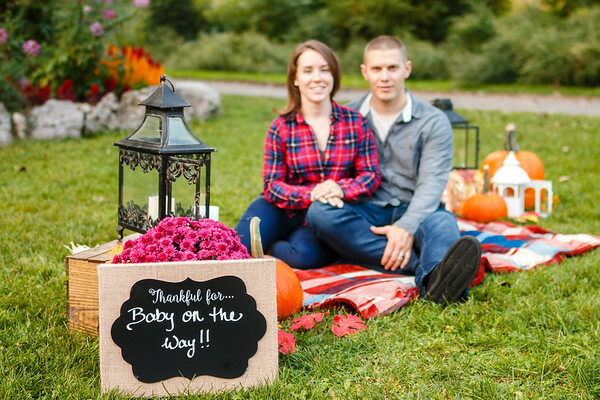 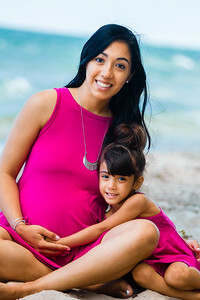 You can make your baby annoucement extra special by taking images for photo cards or to post online. 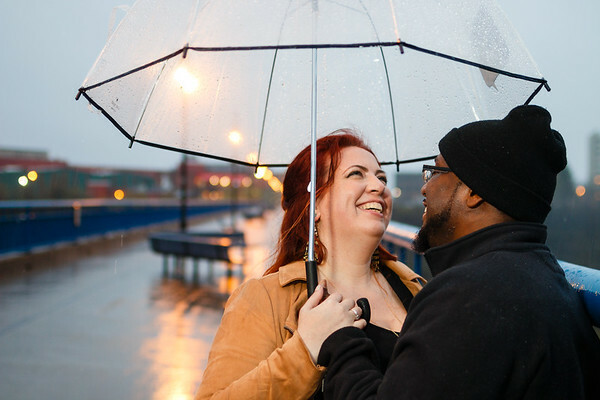 Props are highly recommended for these sessions. 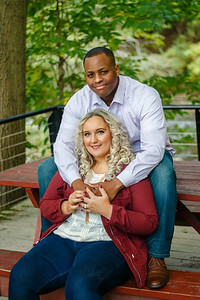 Couples sessions start at $199 and include high resolution digital files, prints, and files for sharing to social media. 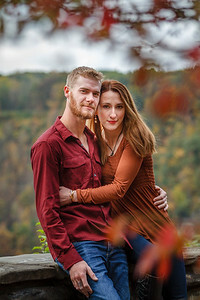 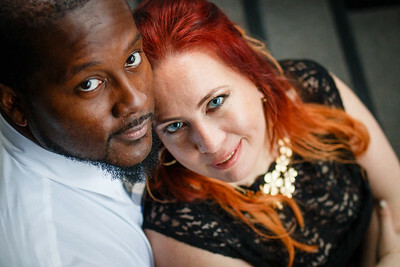 Engagement sessions are also included in wedding packages. 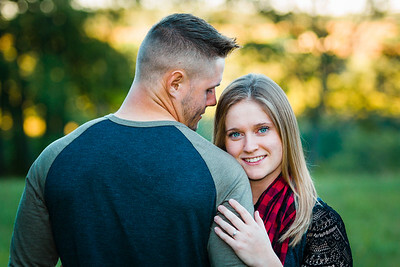 Contact us for more information and to book your session!